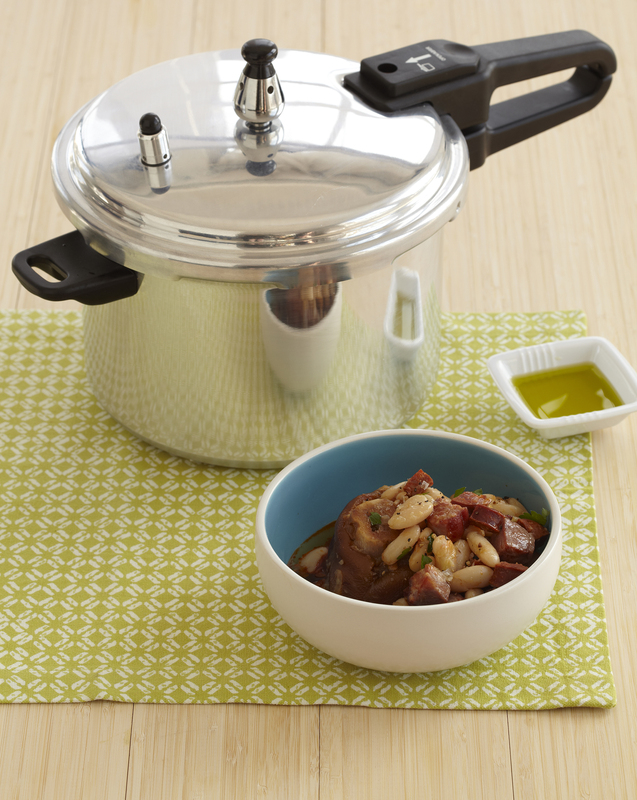 IMUSA Pressure Cookers are perfect for your busy lifestyle. 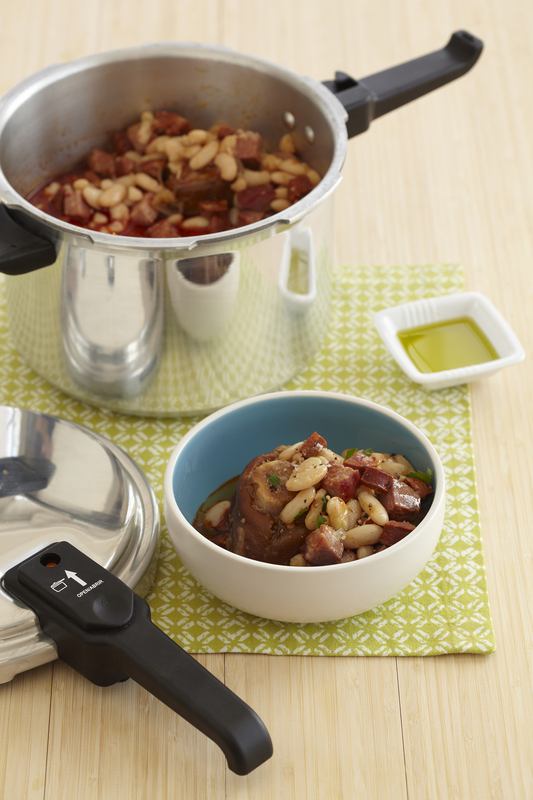 Pressure cookers speed up cooking time by 70%, retain more minerals and vitamins, reduce energy and heat while cooking, and are easy to clean up! 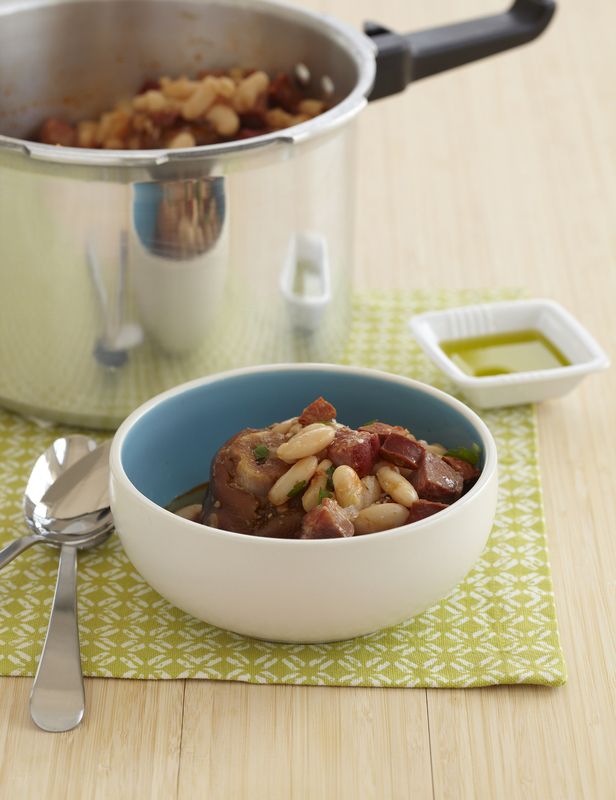 The unit traps steam inside, which builds up pressure to create hotter temperatures, and its tight seal locks in the heat, moisture, and flavor. 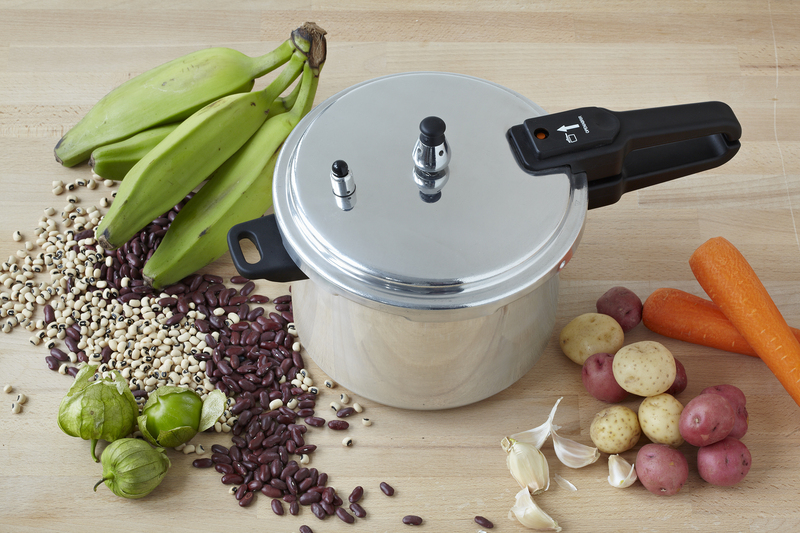 Use your IMUSA pressure cooker for beans, soups, chili, poultry, and other one-dish enters. 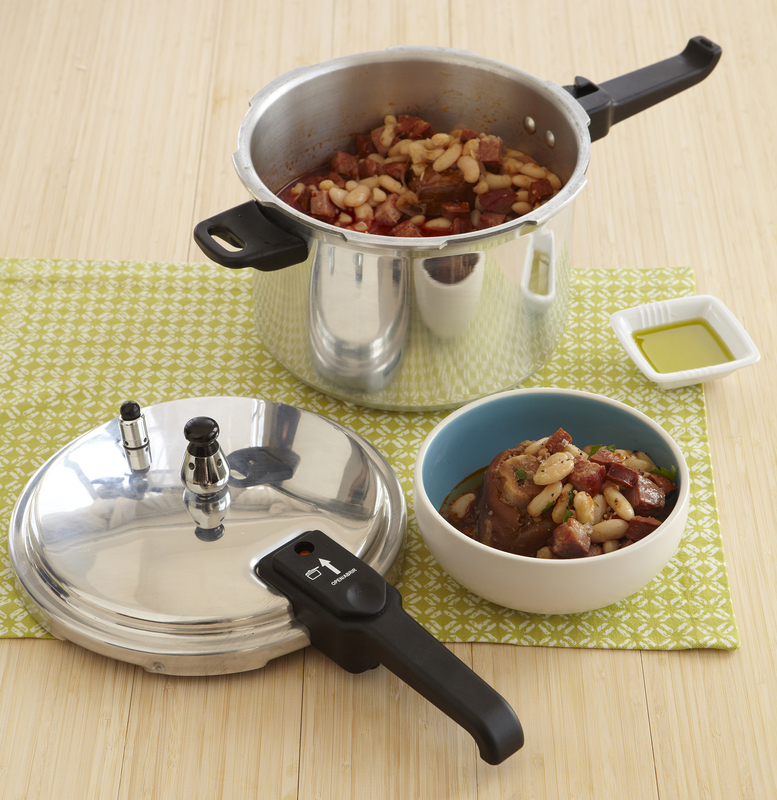 You are about to experience a better, faster, and healthier way of cooking! 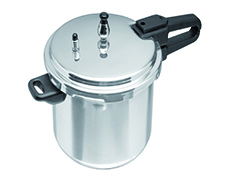 Dimensions: 16.08 in. L x 10.55 in. W x 8.46 in. H, 8.25 lbs.